Why Buy MS Office 2011? The best from Microsoft is now available for Mac users – Choose Office 2011 Home and Student International Edition for your school or home and experience the power of endless capabilities. With built-in programs and applications like Microsoft Word, Excel, PowerPoint, you can get your hands on the most widely used and loved professional productivity tools around the world too. If you want to create, express, document or present, the Microsoft Office 2011 Home and Student Edition for Mac is the perfect medium for all your work at school or home. Plus, with a lifetime warranty and access to amazing applications, you need not worry about the validity of this amazing software suite again and only focus on your productivity. Not the right Office for Mac 2011 product you were looking for? 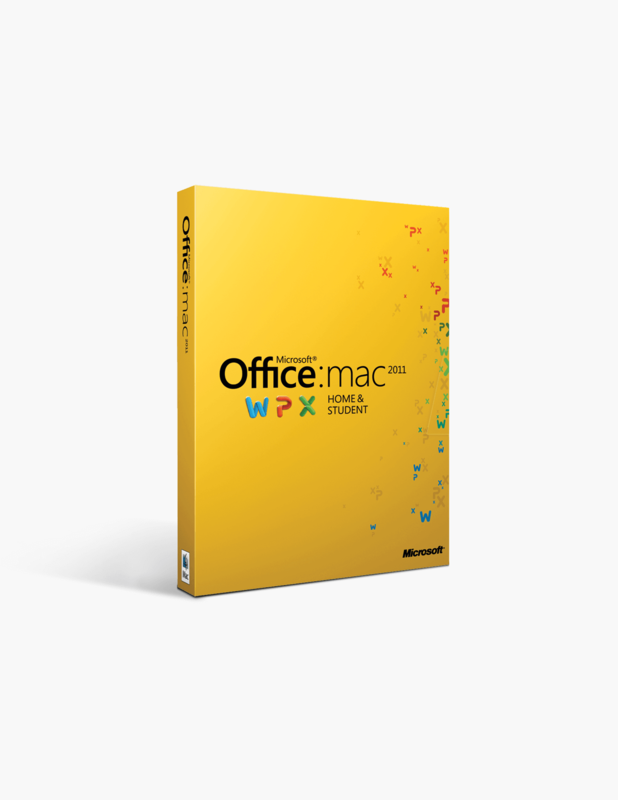 Check out our selection of additional Microsoft Office for Mac 2011 software today. What’s Included Inside The Box? Faster Than Ever – Microsoft’s Office 2011 Home and Security for Mac edition has further improved the dynamics of storing, documenting and sharing of files and information including texts, graphics, videos and photos considerably. The entire suite feels faster and smoother than before and thus, makes up for a perfect powerhouse for students and home professionals utilizing Mac for their maximum work. Get more done in lesser time when you upgrade to the latest Office 2011 Home and Student edition for Mac. 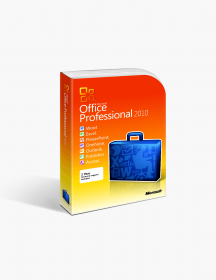 Filled With Features – It comes as no surprise that Microsoft’s Office suite has consistently been one of the most used and loved software solutions when it comes to personal as well as professional productivity. For Mac users, the Office 2011 Home and Student edition adds nifty features like – Publishing Layout (useful for adding typography and ligatures), Co-Authoring (allowing simultaneous file sharing with different authors), Ribbon (to perform common tasks quickly) and Dynamic Reordering (allows you to shuffle a layer of photos, graphics and texts quickly and easily). Sky's the limit – What if you could store, edit and share all your documents, spreadsheets, documents and presentations online and save time and space? Thanks to the Office 2011 edition’s built-in Windows Live SkyDrive for Macintosh, it is now possible to access and edit your documents from anywhere with a PC and internet connection. Whether you are a working from home professional or a student on-the-go, Office 2011 for Mac lets you do more with complete freedom and control. Return of Visual Basic – Long term Macintosh users will understand this advantage better as they faced huge disappointment when the transition from ‘classic’ Mac OS to OS X took place. Thankfully, with the Office 2011 Home and Student edition of Mac, all of that changes for the better. It is a full language version which allows users to easily migrate their macros from Windows version to the Mac version and work seamlessly all over again. For some users, this isn’t a revolutionary feature but for those who know, this latest addition is the biggest news for Macintosh Office users. Style and Substance – Apart from the amazingly useful features and applications that come along with the Office 2011 Home and Student edition of Mac, users can now choose from terrific themes and colour-coded columns while using the suite. Plus, now you can also turn on ‘direct formatting indicator’ to outline the text in a file. Plus, you get the all new ‘Sparklines’ feature that enables you to create smaller charts that fit into one cell for better and easier data visualization. Smart, isn’t it? 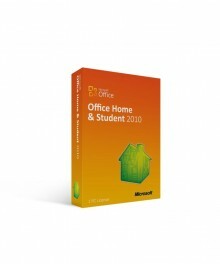 Why Buy the Microsoft Office 2011 Home and Student for Mac? 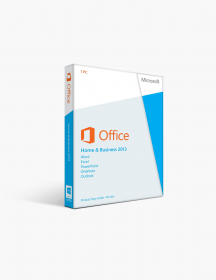 A Worthy Upgrade - The Office 2011 edition is a complete overhaul and a major upgrade over its predecessors. Designed with Macintosh in mind, this all-in-one suite combines impressive software and amazing features in a more balanced and faster package than before. Smooth, feature-rich and functional this is a worthy upgrade for your productivity at home or school. Pro users will appreciate the full screen mode, added animations, macro support and built-in document sharing amongst other improvements under the hood. 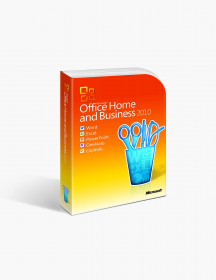 Value for Money – A powerful and flexible software upgrade at a value for money price – that is the Office 2011 Home and Student for Mac for you. At a competitive price, you get better handling of media, a new and cleaner interface, better sharing and search features, useful and thoughtful features in an overall improved package. A lifetime’s’ worth of reliable software and advanced programs is what you pay when you buy the Microsoft Office 2011 Home and Student for Macintosh. Solid Support – Microsoft offers lifetime support and on-demand 24/7 live assistance with every product bundle and this suite is no exception. What you get is a secure, strong and supportive ecosystem which offers chat and call support to answer your queries and provide assistance. When it comes to software, there are only a handful of brands that can be relied upon and thankfully, Microsoft is one of them. Fast and easy to use. Excellent customer service that helped me when I purchased the wrong version for my Mac. Highly recommend! Good price, too! Needed it for a hard drive replace the and upgraded from ‘08. Will shop here again. Very simple directions. Ready at no time, I love it. I called three times and every time I got someone on the phone very fast and they are very helpful. This company really provides excellent tech support. I got the link about an hour after purchase. The download was seamless. $59.99 | In Stock Want it Now? Order and receive your download instantly.